When outsourcing services such as GMP pharmaceutical storage and materials handling operations, a key group in the outsourcing relationship is the vendor’s Client Services team. When you need to communicate, it really helps if you’re talking to the same person each time. This ensures that important information isn’t lost during hand-offs and also allows knowledge between you and the vendor to be built up over time – knowledge about your preferences, the vendor’s capabilities, and how things will be done. You may have very specific procedures for the vendor to follow, or you and the vendor may develop processes together, over time. Whichever the path, building trust and confidence in your vendor is essential and more likely to be achieved when you have one-to-one interactions. Clearly documented requirements are essential to project success and so it follows that there needs to be a good dialog between you and the vendor about your service expectations, and the specifics of what needs to be done. There are effective and ineffective ways to capture expectations, so it is important to understand up front how the vendor will define and document your requirements. You may require a particular type of packaging, shipment at a particular temperature, a temperature monitor inside the container, service with short lead times, and the like. You may hand the vendor instructions to follow or look to the vendor to define much of the process for you. Most relationships fall somewhere in between these extremes. A way to differentiate between vendors may be to listen to the questions they ask at the beginning. The vendor should know its business and the industry well enough to ask the questions needed to capture your service requirements when some of those details are missing from you. In doing this, the vendor demonstrates their ability to function as a trusted, expert partner in pharmaceutical operations. Your point of contact with the vendor should be in regular contact with you, offering frank, frequent updates on the status of your services such as inventory, shipments, performance metrics, and any changes that may be needed to achieve the agreed upon goals. The more open and frequent the communication, the more likely that issues needing attention will be addressed and resolved quickly. A broad range of communication channels are available to service providers and their clients, and an effective vendor should be prepared to use all of them: voice, email, in person visits, and online conferencing and collaboration tools like GoToMeeting. One particularly effective communication channel is an online client portal – at BioConvergence it’s called E-Transparency® – where you can log into a secure web interface and access your inventory records, see where and how your materials are being handled, when your material arrived and when it shipped, ask questions, provide instructions, share files, notify the vendor of new shipments, and generate reports. An obvious advantage to this type of communication is the ease of access and increased visibility to shared information across the entire project team. The vendor should proactively analyze your service requirements and look for risks – potential points of failure, process gaps and dependencies – and develop procedures for mitigating those risks. If product needs to be stored and shipped at -20°C, how long can the product tolerate temperatures above -20°C, and what happens if it experiences an excursion longer than that? How could such an exposure happen, and what can be done to prevent this? What extra controls can be put in place, at what cost? Of course, not all risks are technical. Risk may arise, for example, in shipping to certain countries where import procedures are especially rigorous; a mitigation might be to use a carrier known to be best prepared to deal with bureaucratic snags in such countries. The vendor should explain its risk assessment and mitigation processes in general terms and provide examples. While some processes may be short and transactional, some level of risk assessment is still appropriate. 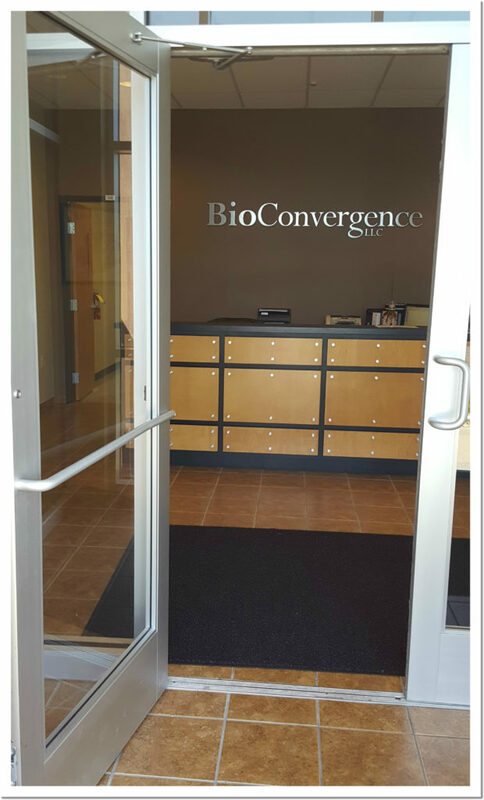 Kelly directs the project management and contract management business functions at BioConvergence. 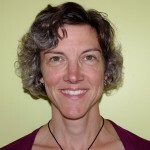 Kelly has worked in project management for most of her 25 year career, starting off as an environmental scientist and moving later into the field of biotechnology and pharmaceuticals. She has held customer-facing and operational roles in supply chain, regulatory compliance, laboratory management, consulting, and business development. Over the course of her career she has managed projects and services for numerous biotech, pharmaceutical, medical device, food, and consumer product manufacturers.